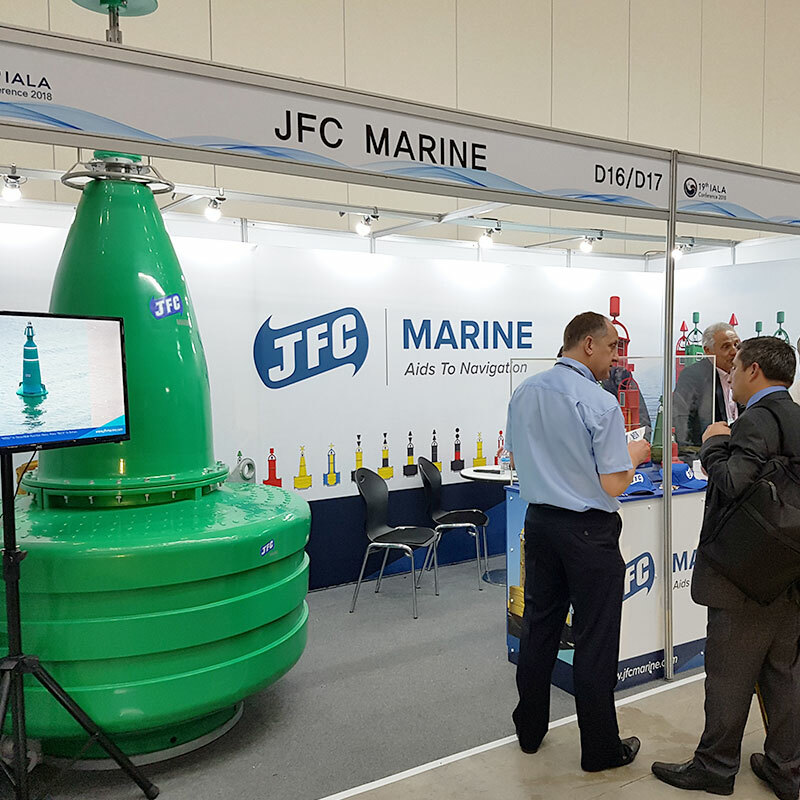 JFC Marine exhibiting at the IALA Conference 2018 on 28th May – 1st June Incheon, Republic of Korea. 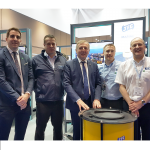 The 19th IALA Conference 2018 is the largest international gathering on the aids to navigation in which national, industrial, and associate members from around the world gather to discuss new technologies and new policy directions for the enhancement of safe waterway. 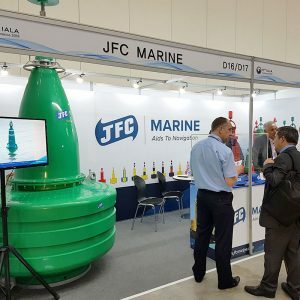 The Conference 2018 under the theme ‘Successful Voyages, Sustainable Planet’, will look to discussing ways to coordinate the continuous improvement and harmonization of marine aids to navigation to the benefit of safety of navigation and protection of the environment. 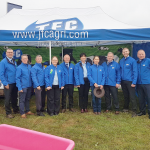 JFC Marine were delighted to showcase to the international market our latest range of Aids to Navigation solutions.